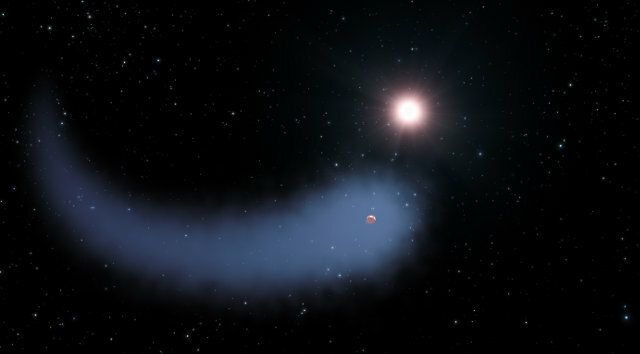 An article in the journal “Nature” describes a research about the planet GJ 436b, whose mass is similar to that of Neptune. Using the Hubble Space Telescope, a team of astronomers led by David Ehrenreich of the Observatory of the University of Geneva in Switzerland discovered that it leaves behind a huge tail of the estimated size of about 50 times that of the star it orbits. Those are hydrogen emissions ripped from the planet which make it looke like a huge comet. 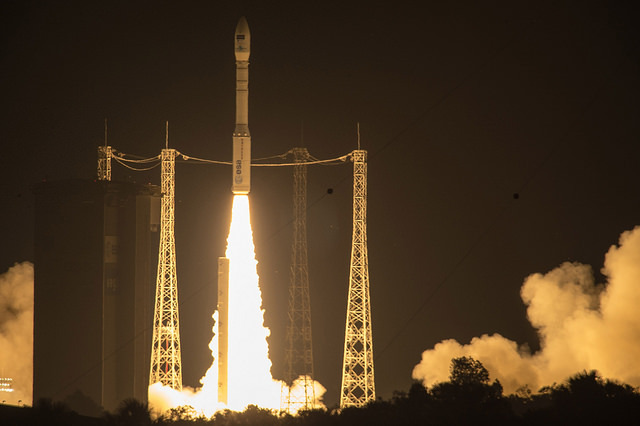 A few hours ago, the Sentinel-2A satellite, the second of the Copernicus / GMES program, was launched from the spaceport of Kourou, French Guiana, on a Vega rocket. Soon, the satellite regularly separated from the rocket’s last stage and started sending signals. 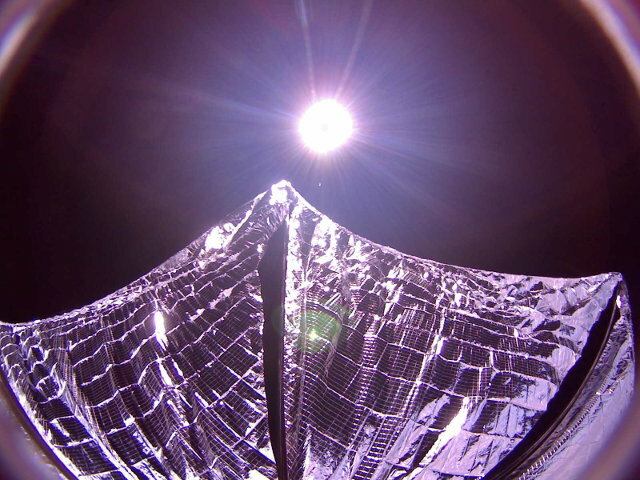 Hours later it started deploying its solar panels. An article accepted for publication in “The Astrophysical Journal” describes the discovery of a galaxy called CR7 seen as it was at the time of the early universe in which first-generation stars were found. This research was carried out mainly using ESO’s Very Large Telescope but data collected by the W. M. Keck Observatory, the Subaru Telescope and the Hubble Space Telescope were also used. An article in the journal “Astrophysical Journal” describes a research conducted on quasars using the Hubble Space Telescope. These objects that are incredibly bright were observed in their formation phase, when they were in a sense teen-agers. 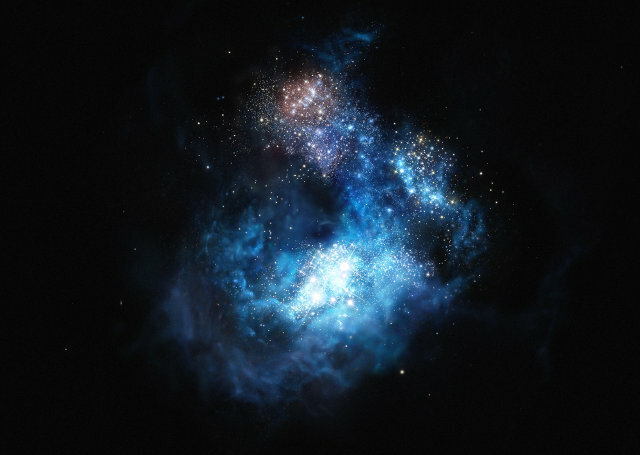 The observations confirm the hypothesis that quasars are generated by galactic collisions that feed the supermassive black hole at their center.